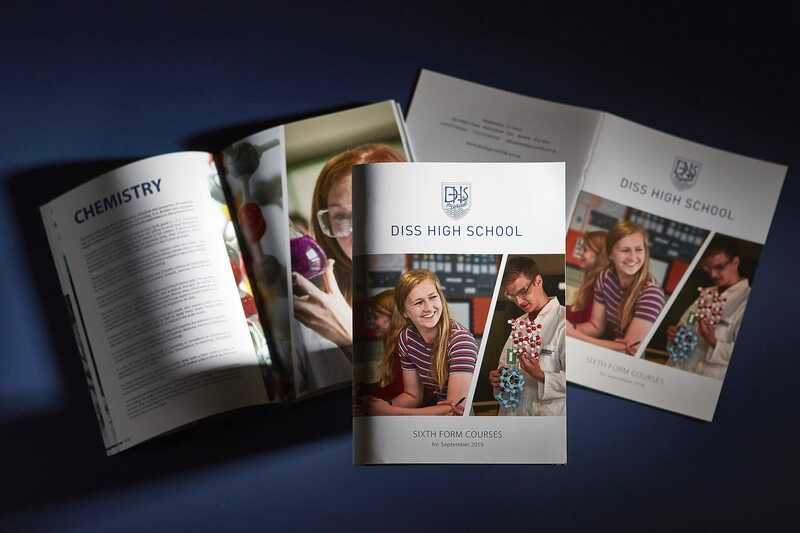 In order to attract bright, dynamic and driven pupils to your school, you need to create an eye-catching prospectus and show your potential applicants just how much you have to offer. Before you create your prospectus, you need to decide how you’re going to market your school. Each and every school in the UK is unique, so it’s important that you choose an aesthetic, a layout and a format that suits your primary or secondary perfectly. 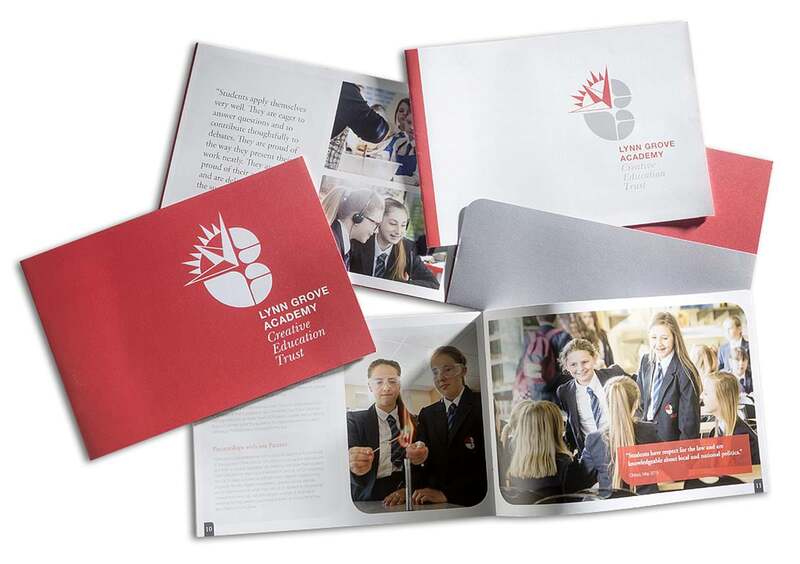 Images are incredibly important when it comes to creating a school prospectus. It’s the photographs that will first catch the eye of your potential students, so it’s essential you get them just right. Instead of using stock photos from an online library, hire a photographer to come and capture some images around your school. Before they arrive, make a list of the things that make your school unique. You can then give this to your photographer and ask them to focus on your chosen aspects. It is also a good idea to plan a timetable and a shooting list of anything specific that is required rather than just suggesting getting some shots here and some shots there. Potential pupils – and parents – want to know the facts about your school when they pick up your prospectus. However, they also want to get a feel for your ethos and what sets you apart from other institutions. Make sure your copy offers a good mix of information and inspiration. If necessary, hire a professional copywriter to create the required text so that the words come out just right. The graphic design and the way you lay out your prospectus will have a big impact on how viewers interpret the marketing material. Think about what information you’re going to put where, how much of each page you’re going to dedicate to images and how you’re going to make the content accessible. Remember that less is often more when it comes to layout. Put too much information on the page and people can quickly become overwhelmed and lose interest. Instead of packing all your information into the prospectus, don’t be afraid to hold back a little. If people are interested in your school, they can find out more about what you offer then they come to visit. 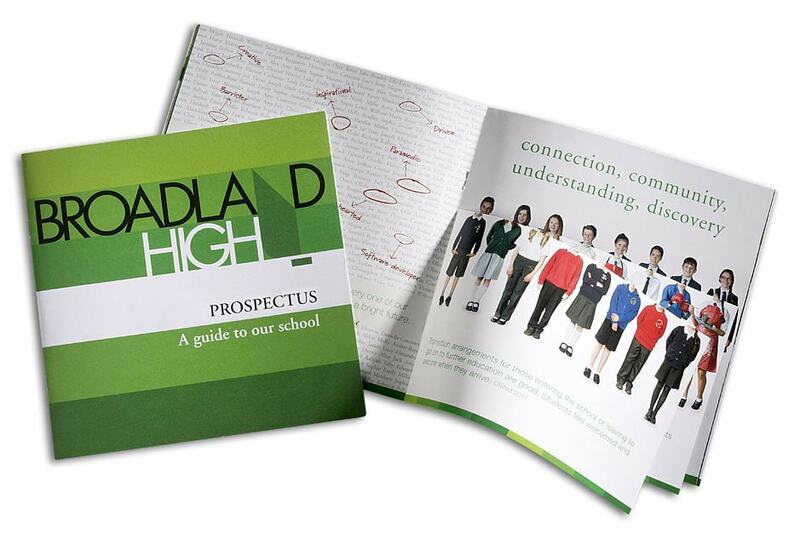 A school prospectus can come in a wide variety of shapes and sizes. 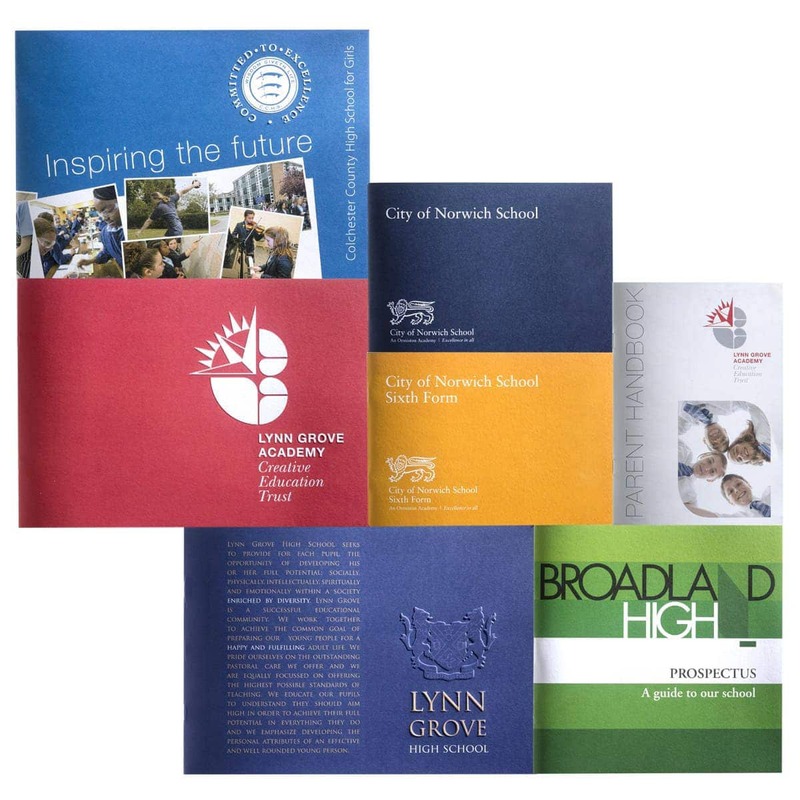 From small A5 booklets to large A4, A3 or bespoke products, your prospectus can be printed in almost any size you want. Talk to your printer about the options that are available to you before you begin working on your layout. This will ensure that your text and images perfectly fit the format. If you’re in charge of marketing a school and are thinking about the coming academic year, we can help. Get in touch with an expert member of our team to find out more about getting your promotional products just right.